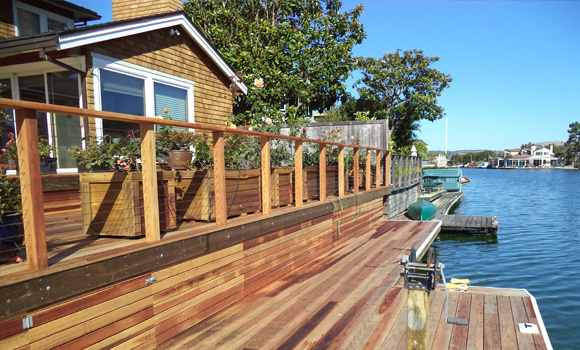 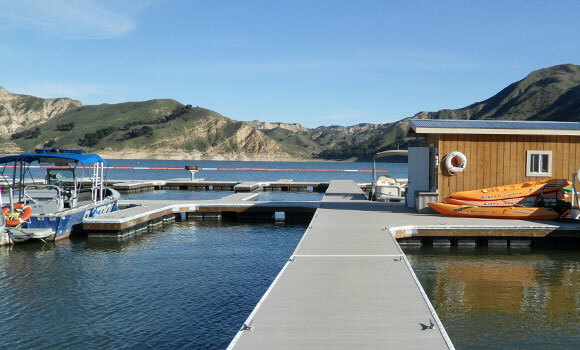 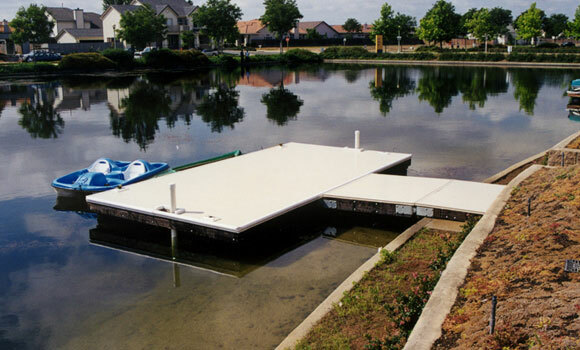 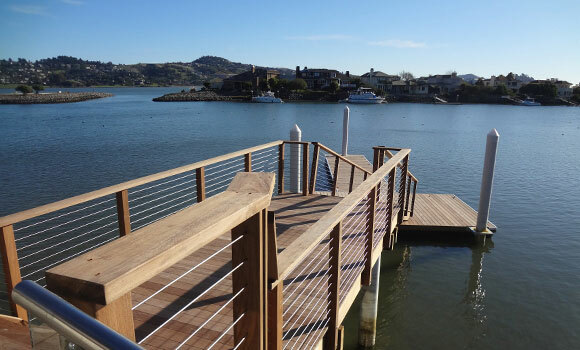 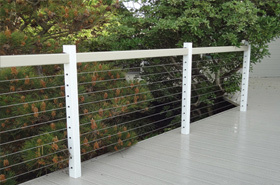 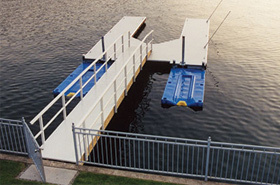 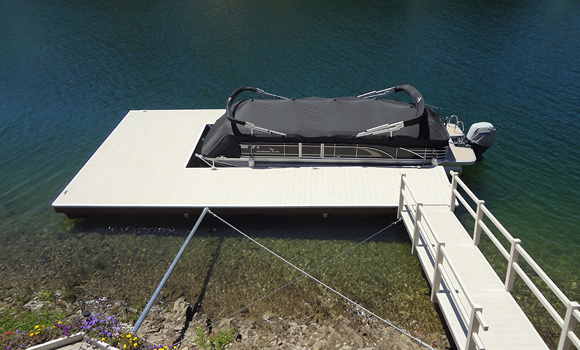 We build Boat Docks, Deck & Rail, Aluminum Gangways, Seawalls and Marinas. 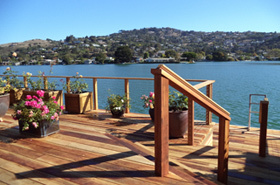 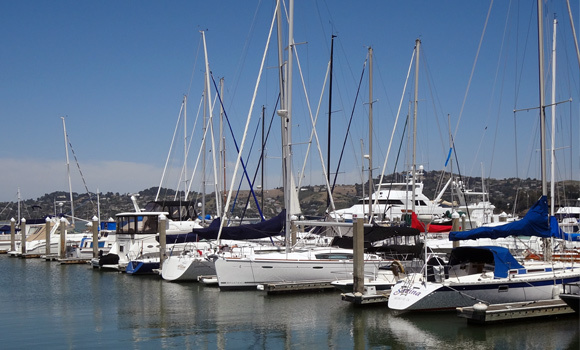 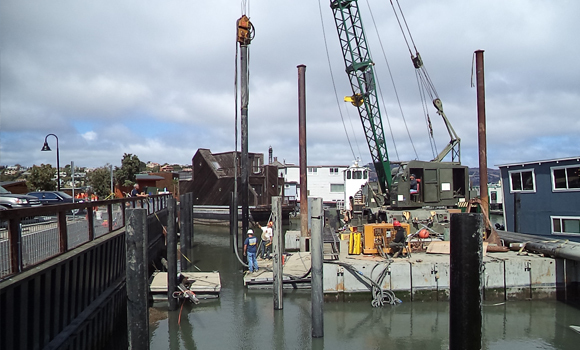 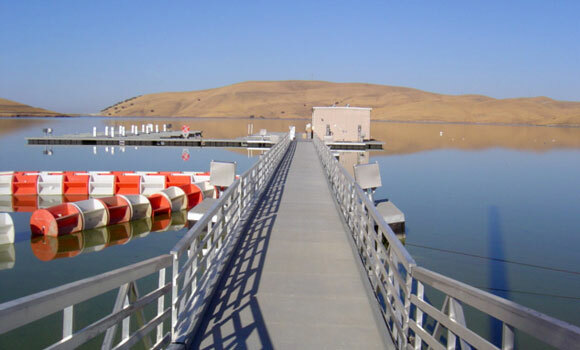 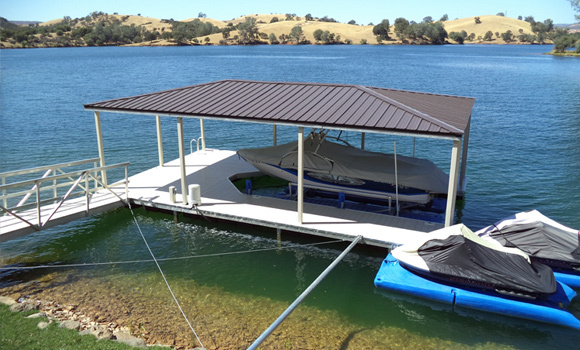 In business since 1971, Mid-Cal Construction is the most dependable and innovative marine contractor in Northern California. 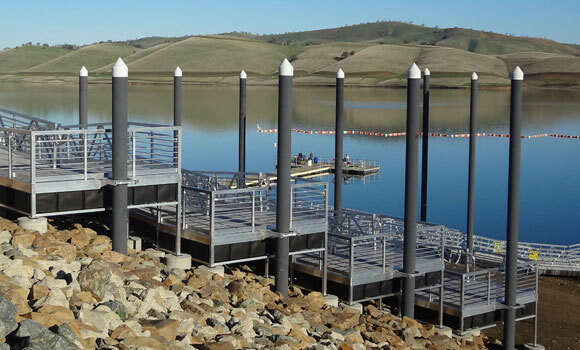 We are a fully licensed general engineering contractor with a complete line of custom design, permiting, fabrication, and installation services.